4. Why Qactus clings to a view of only one finger? People who don’t know about Qactus well misunderstand that it’s a cheating toy but it’s not. 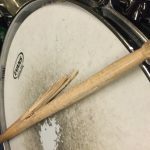 This blog mentions about practicing with only one finger on Qactus. These are some common chords. 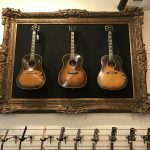 Beginners who are still in the early stages of learning how to play the guitar will not be able to play chords properly even though it’s quite easy for skillful players. Beginners try to put their fingers (following what is on the diagram) to make better sounds but it’s so hard because they don’t have enough skill yet. That’s why about 80 to 90% of beginners give up in the early stage. As an example, let’s simulate Qactus. Those two chords are in a state that beginners are allowed to press with only one finger. Anyone can do it like using a smartphone with only one finger. 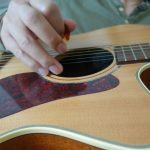 It seems like the beginner’s problem has been solved but it doesn’t mean that playing the guitar will become easier. 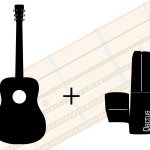 Playing guitar will never be easy because players basically need to make the sound of music with just some steel wires and a chunk of wood, called GUITAR. 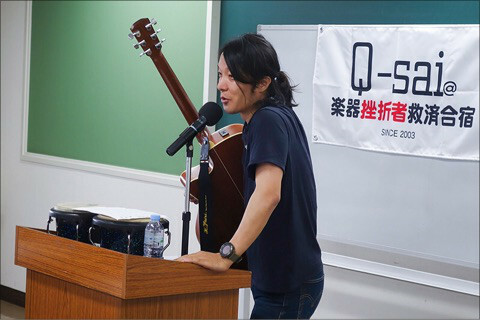 It means, even Qactus can’t make guitar easy to play, but some risks were just removed against giving up. 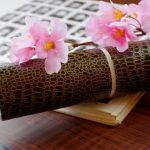 Qactus is meant for all beginners to overcome challenges if we change the order of the practicing process. 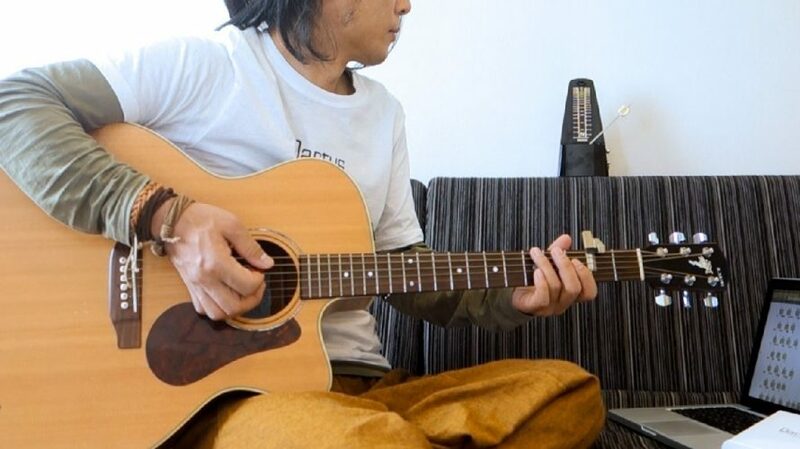 We believe that playing the guitar is really fun even if it’s not easy. You should get what it means if you are skillful player already. Some people will think that beginners need to relearn chord forms when they have graduated from Qactus. 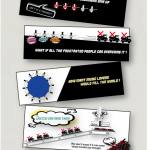 Many people misunderstand because of too many inaccurate information especially found online. 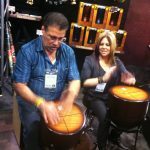 It’s not worth giving up your interest in playing the guitar if you confuse yourself with all that information and techniques. 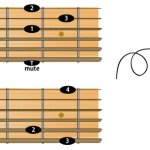 This is a general form of G chord. Focus on an important point here. The dot is just one of them, right? Then, let’s check another one named C chord. You can see that the dot is also just one of them. 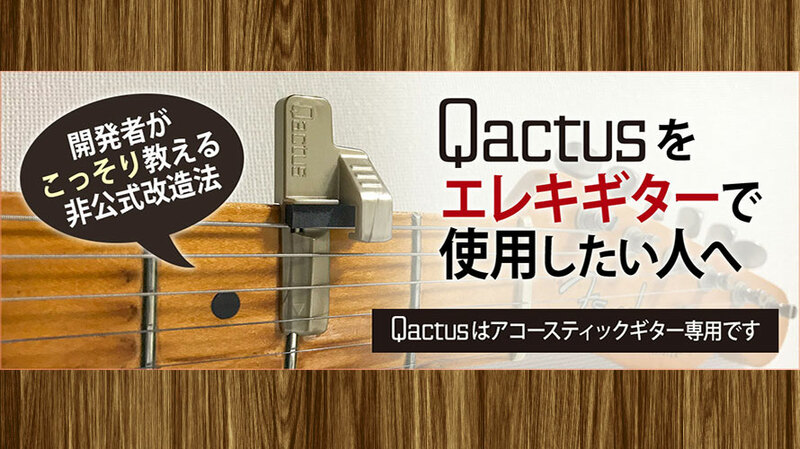 It just shows that Qactus is a part of the way to improve chord forms. Beginners don’t need to relearn other forms when you graduated Qactus as you can see. Why Qactus clings to a view of only one finger? There might be some people who think this doesn’t make sense. We are going to find out why Qactus holds on to the belief that using only one finger to play is possible. 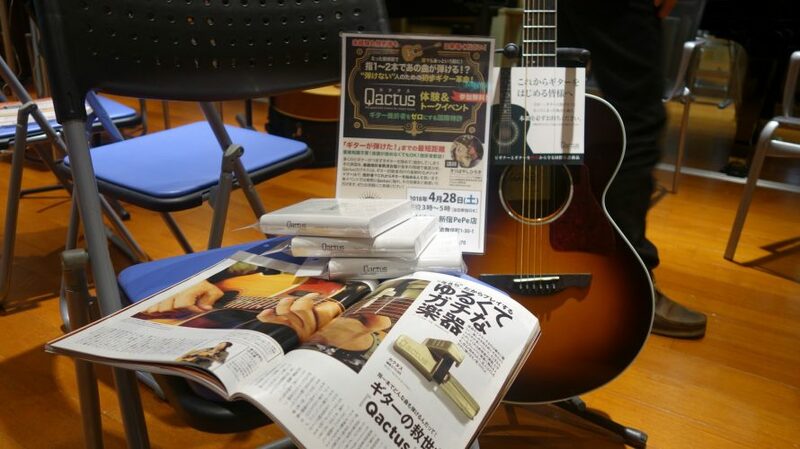 The developer of Qactus has been saving over thousands of people who were going to give up playing the guitar. Many of them have been rescued because of special tips. Basically, beginners always try to press all points of each chord at the same time. And then, they made the dissonances like that you know. Beginners can’t make chord forms properly because they don’t know that they should focus on specific fingers. Almost all of them have overcome the difficulty after they have learned about it. It helps to construct chord forms as a prop like buildings. However, no one needs to think about the specific fingers as long as they are using Qactus. The helpful tip will reside in your fingers unconsciously if you play guitar on Qactus. …dissonances can occur because those positions might not be pressed properly. He can just focus on constructing these chord forms because he got used to pressing the red dots through his training with Qactus. The great thing is that they overcame this difficulty without any teachers, but just with the use of Qactus. This has been properly validated on field tests. 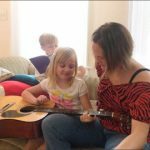 It goes to show that Qactus is the teaching method that can save beginners from giving up playing the guitar in the early stages of learning. If you still think that it’s a cheating toy, maybe you still believe that the most difficult and important thing to playing the guitar is pressing the chords. 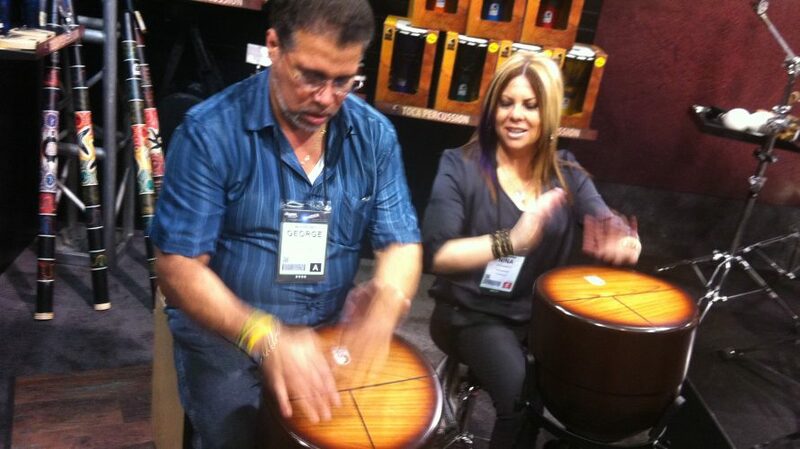 Skilled guitar players already know that strumming is much more difficult and important. No one says that “Eric Clapton’s technique to press the F chord is great”, right? Players basically need to make the sound of music with just some steel wires and a chunk of wood, called a GUITAR. We believe that playing guitar is really fun because it’s not easy. Anyone can play the guitar as long as you can find which method of learning suits you.